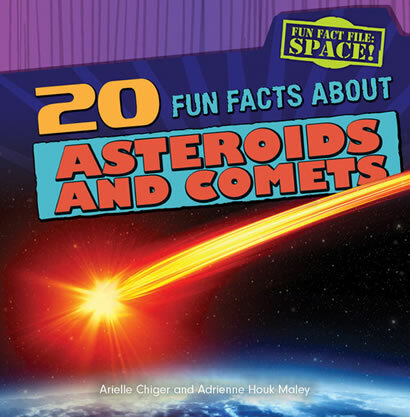 Outer space is full of mysteries. 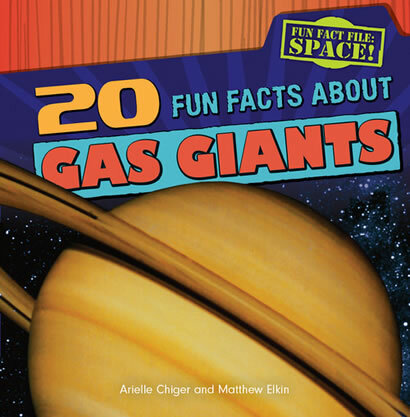 For centuries, stargazers and astronomers have struggled to discover the secrets of the cosmos, and they have made many groundbreaking discoveries. 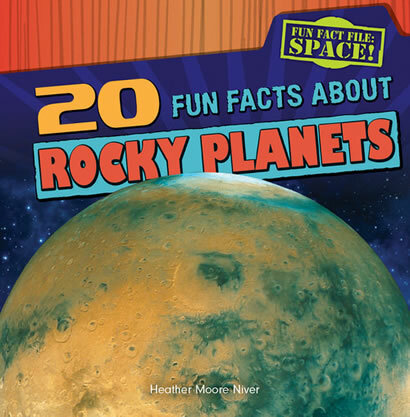 The volumes in this series are sure to amaze and educate young readers with stunning facts about the planets, the stars, moons, and more. 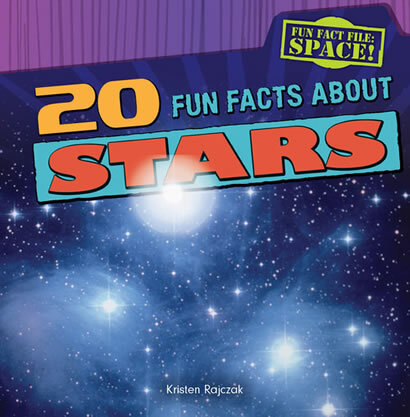 Images of cosmic scenes and scientific tools were carefully selected to aid readers in understanding at-level yet potentially difficult science topics. 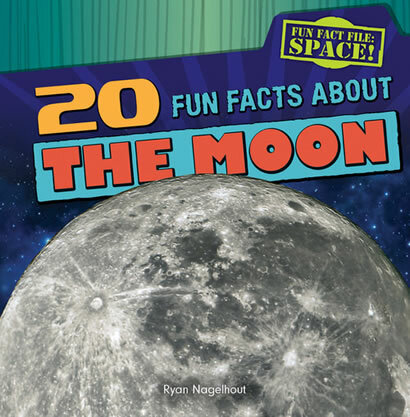 Charts, diagrams, and captions also help readers get the most out of these fascinating tours of the solar system and beyond. 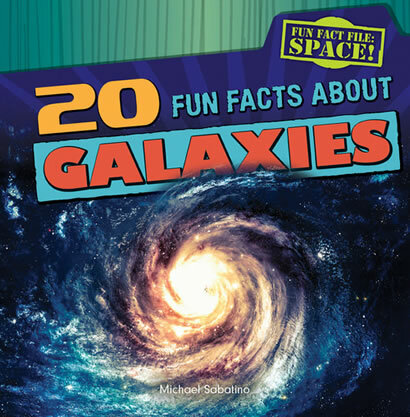 Other titles available in Fun Fact File: Space!